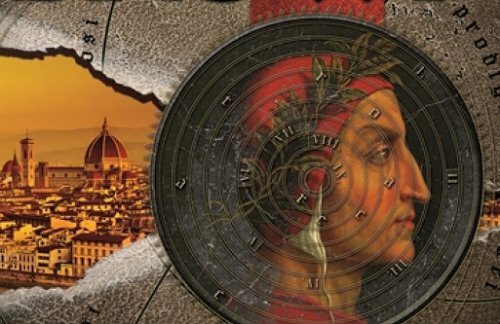 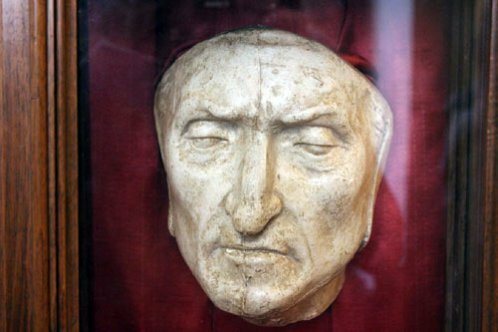 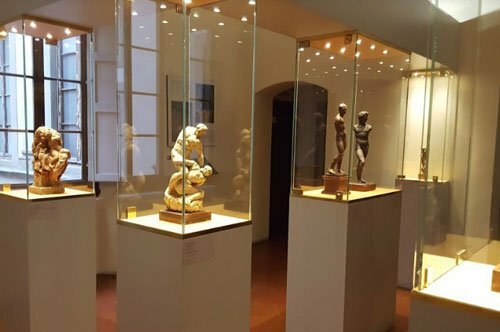 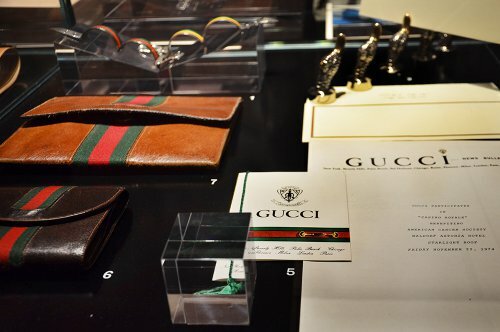 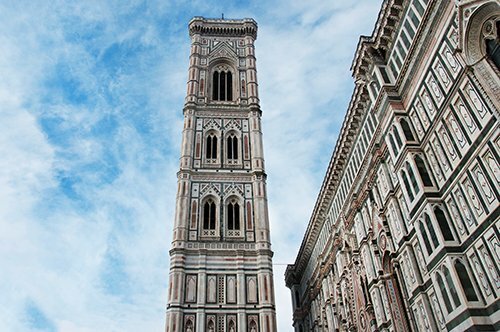 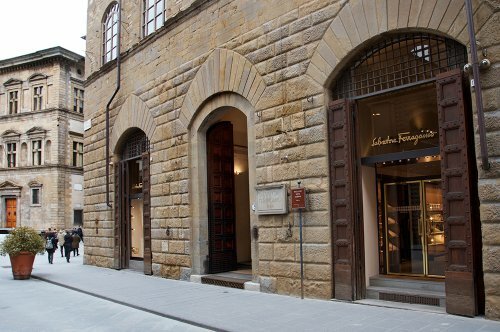 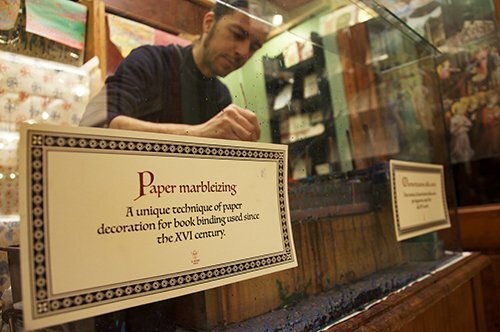 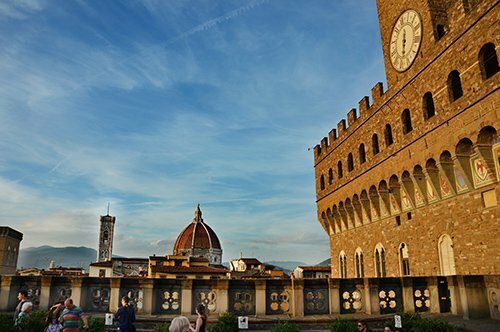 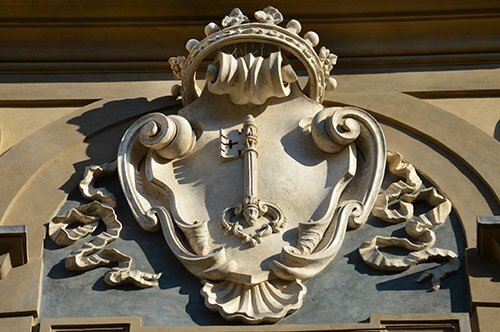 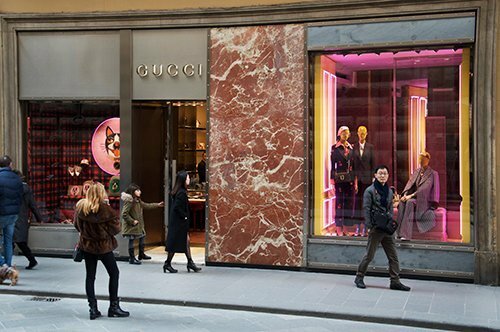 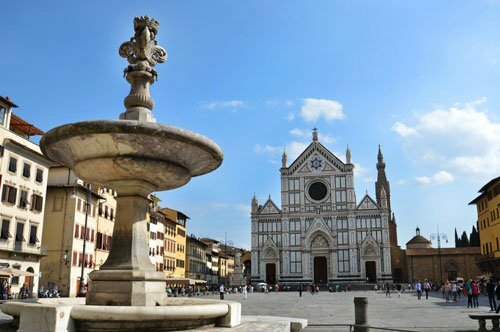 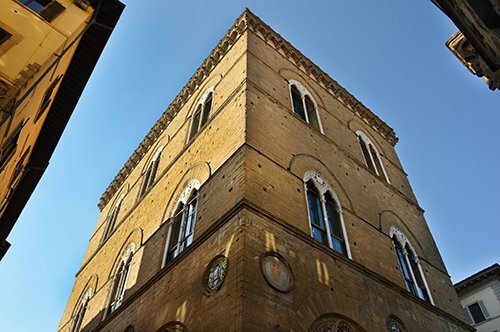 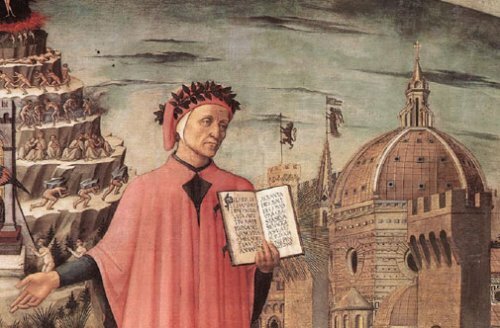 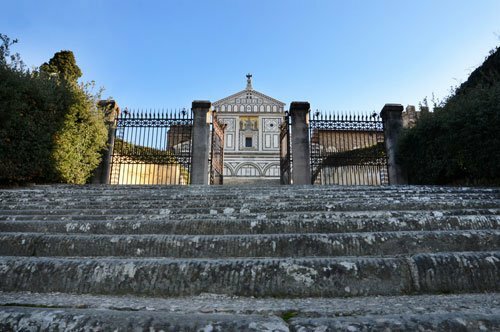 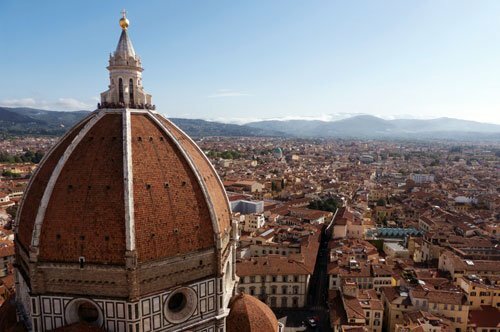 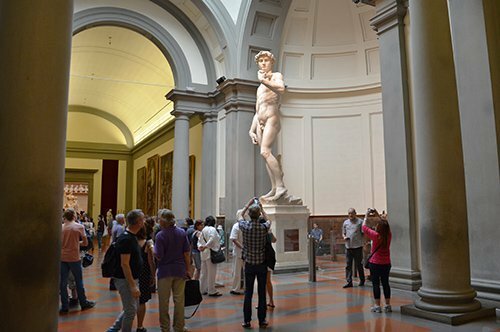 Let yourself be enchanted by the artistic treasures of Florence. 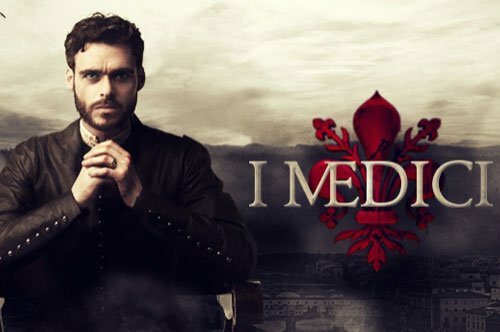 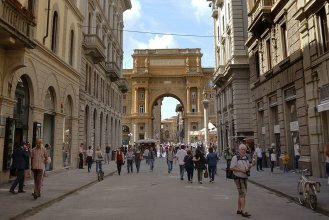 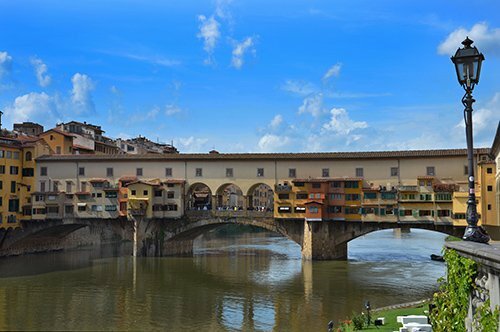 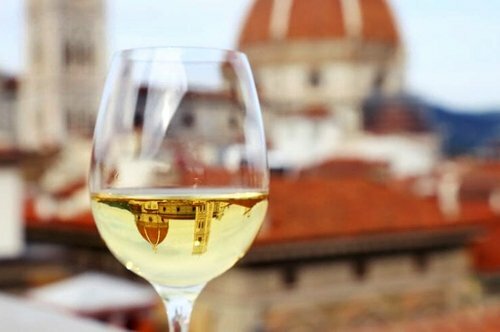 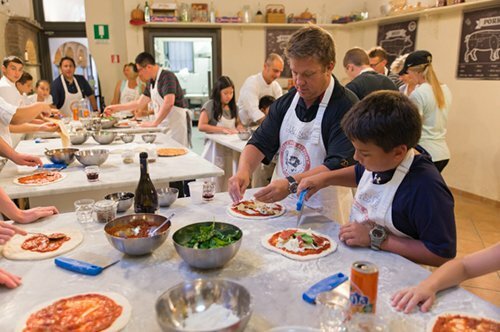 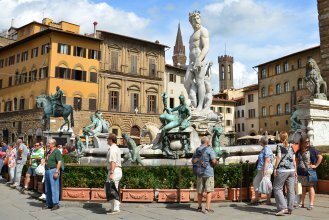 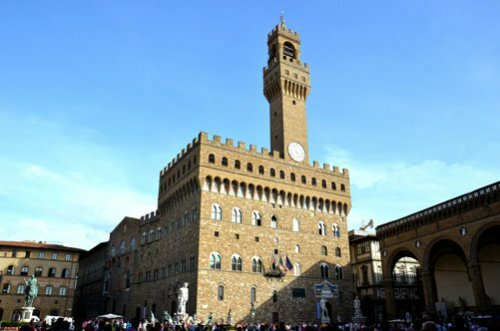 Visit with an expert guide the historical center of the city including Ponte Vecchio, Piazza della Signoria, Piazza Duomo. 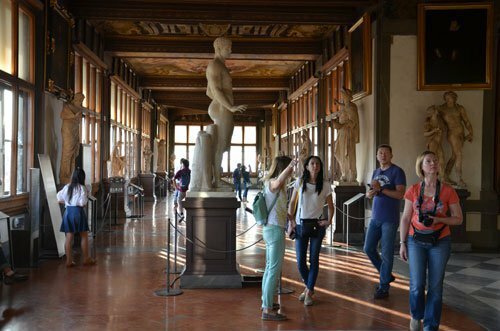 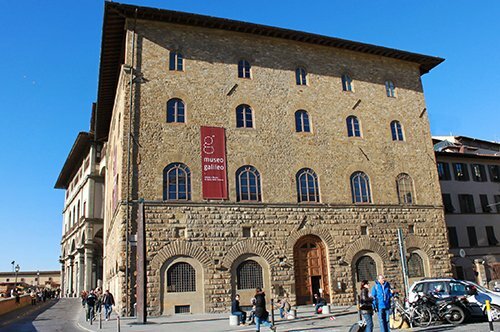 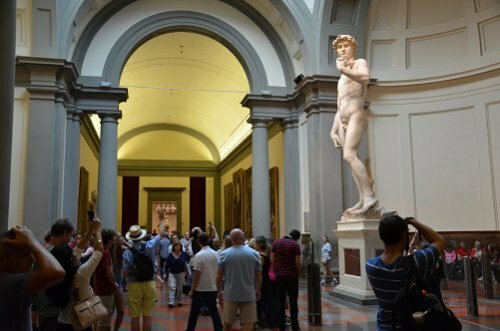 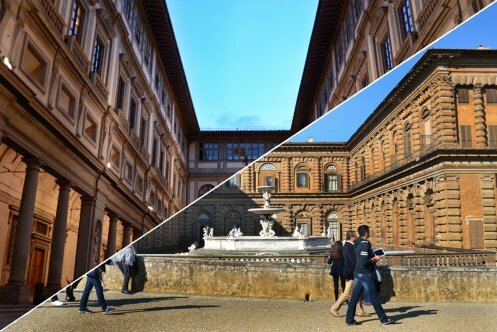 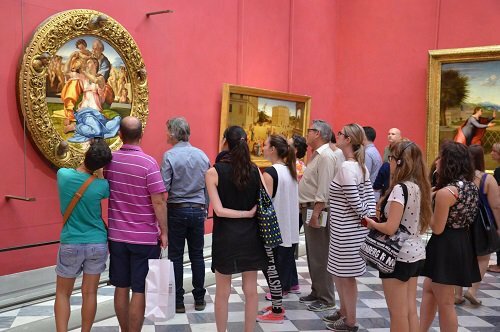 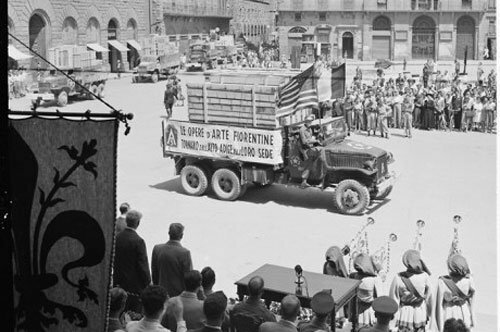 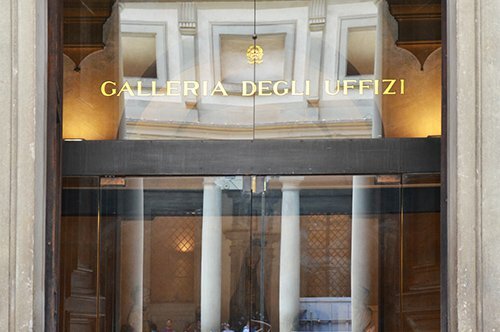 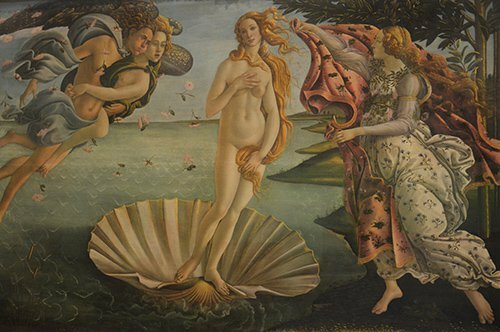 Skip the line at the entrance of the Uffizi Gallery thanks to your booked tour. 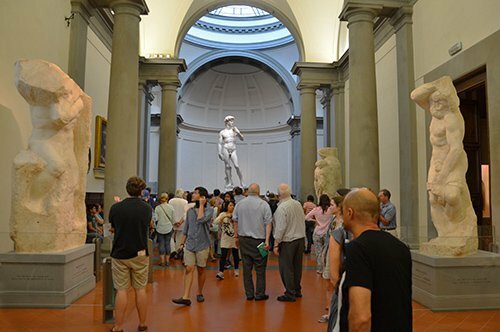 At the end of the tour stay inside the gallery for as long as you wish. 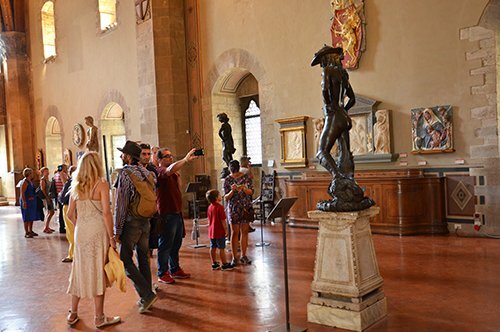 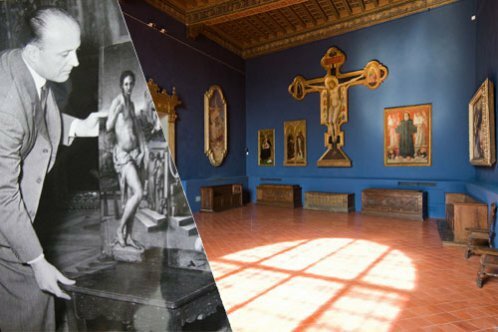 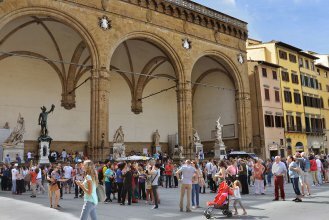 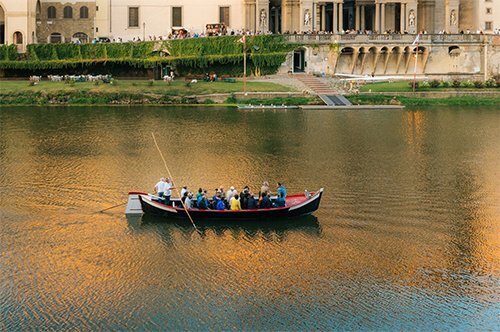 Take advantage of this guided tour to discover the wonders of Florence and to visit the Uffizi Gallery without stress, skip the queue at the ticket office with your entry included in the tour! 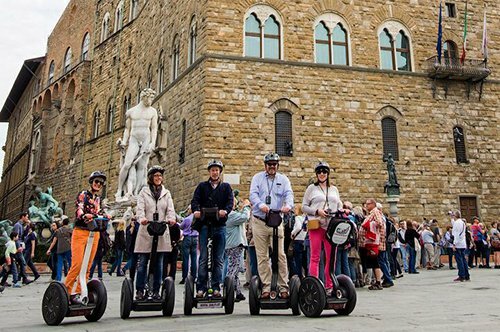 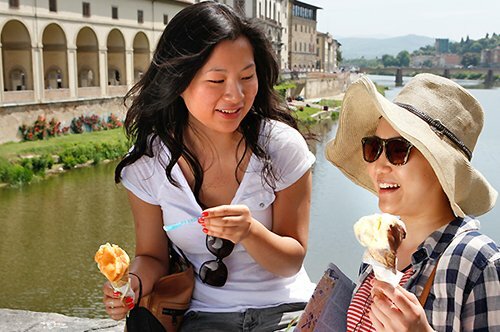 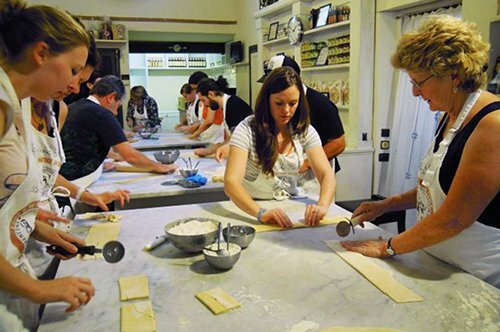 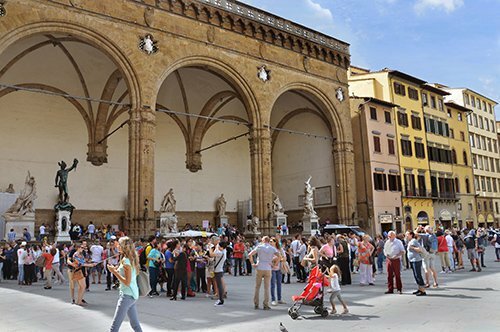 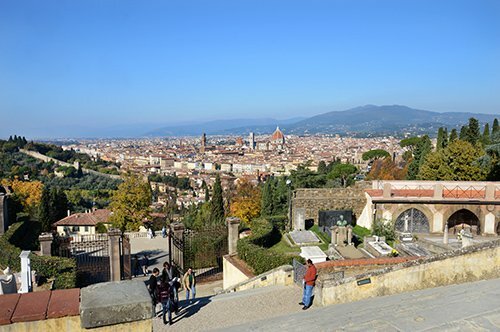 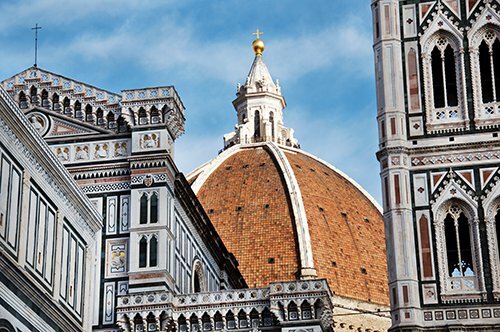 Discover Florence with a walking tour admiring a true open-air museum, the best way to know the city; visiting the most famous museum of the city admiring masterpieces by Giotto, Botticelli and Michelangelo will be an unforgettable experience, especially if accompanied by an expert guide that will help you discover the treasures of the cradle of the Renaissance. 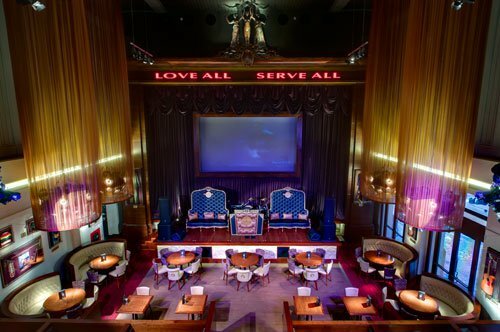 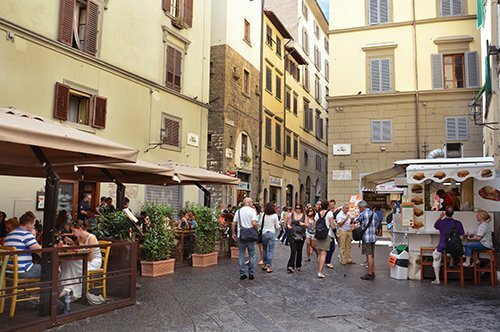 The meeting point will be in front of the Hard Rock Cafè in Via Brunelleschi 1 (Near Piazza della Repubblica). 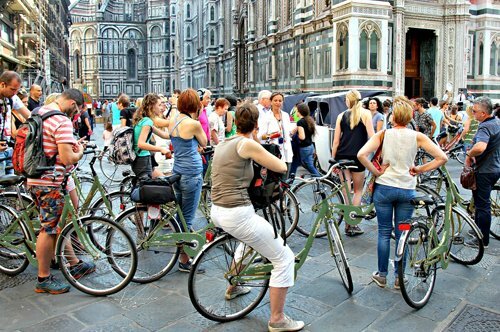 15 minutes before the starting time of the tour. 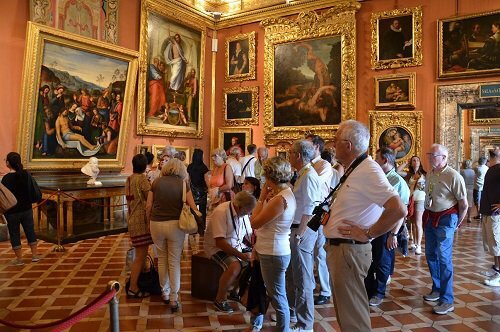 At the end of the tour you can stay inside the museum at your leisure.